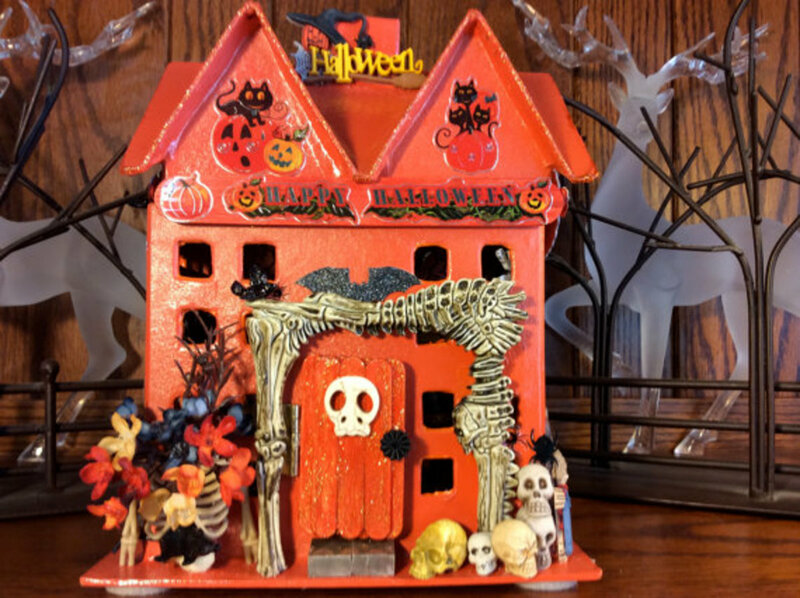 If you have a fairy garden already, you can redecorate your existing accessories for Halloween or swap them out for the month of October. 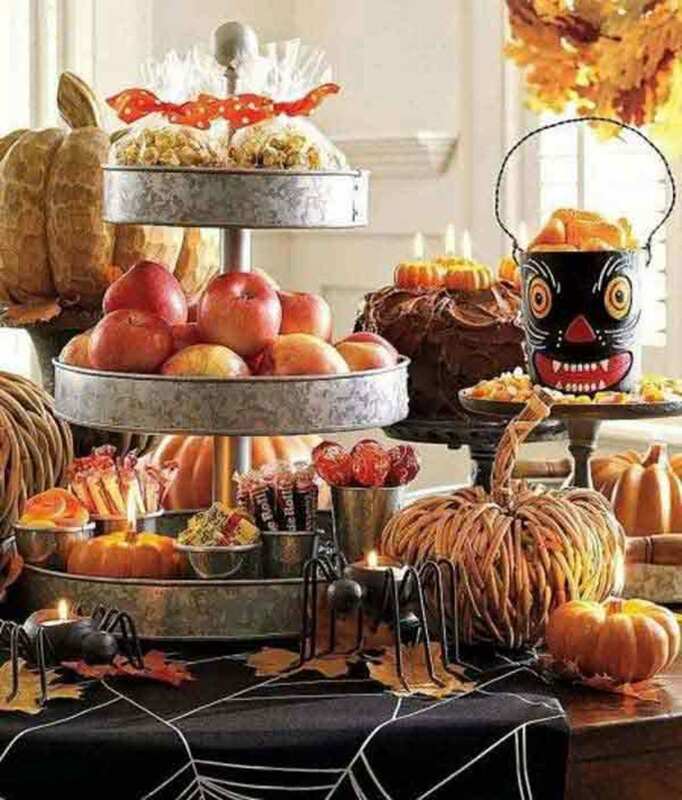 Think of spooky things, the color orange and scaled down versions of typical Halloween yard decorations. For those without a fairy garden, why not get started this October with a spooky, witchy themed fairy garden. Your kids will have lots of fun creating it and it's fun for grown-ups too. 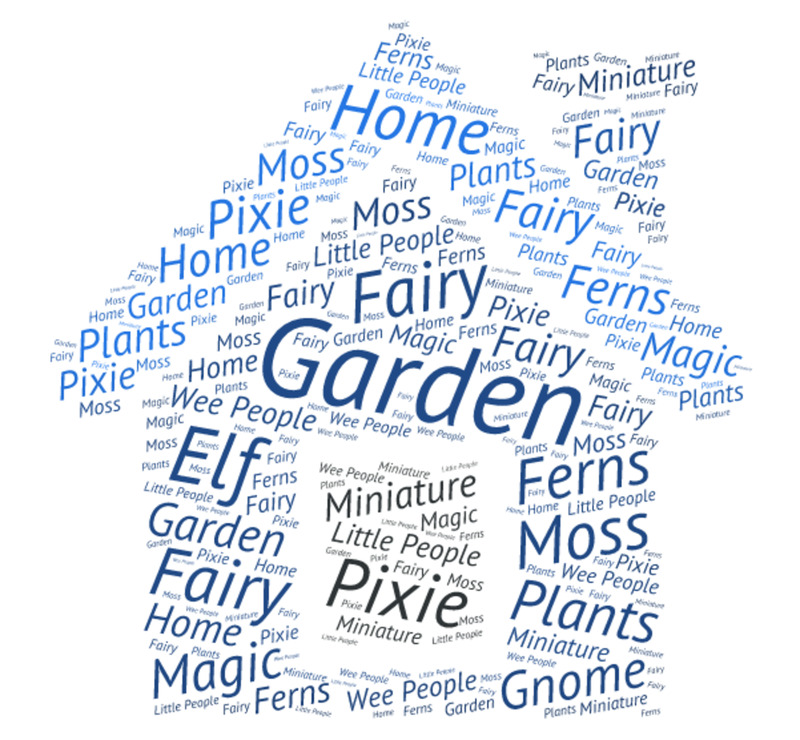 Below are my tips for making your little garden scene that will be just right for tiny fairies. There are accessories that you can buy and instructions for making your own. Cut open the top of the pumpkin and remove the innards (seeds and pulp). Cut out openings for the doors and windows using a sharp knife. I recommend this project be done by adults to prevent any mishaps. Now, use your imagination for decorating the exterior of the pumpkin with paint or junk. 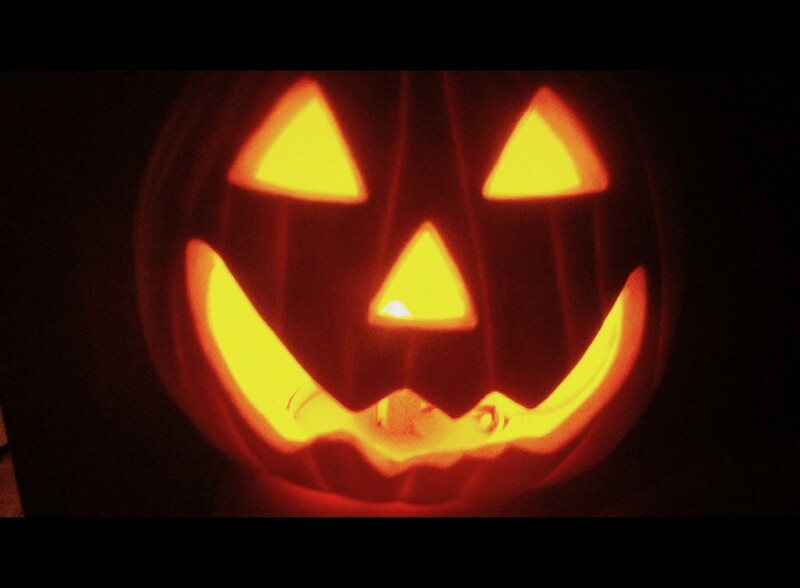 Place a battery operated candle inside the pumpkin to throw light out the window and door after dark. The photo above shows 4 expert crafters' work. 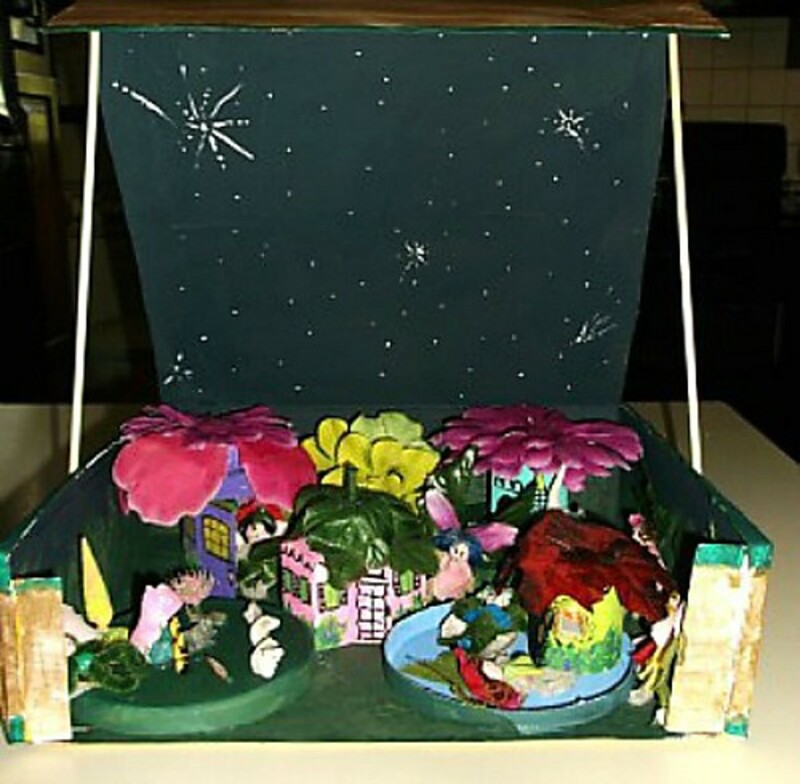 I'll list the ideas that you can use to make your own fairy houses for Halloween settings. The first example uses plywood cut in whimsical shapes that reminds me a little of a witches hat. The smokey, gray paint gives the house a spooky Halloween feel. The second example uses natural materials that you might be able to collect in your own yard: pinecones. The crafter has removed the petals of pinecones and has them for sale. These make great shingles for a teeny cottage. Just get out your glue gun and go to work. The third example uses tree bark for a rustic looking gnome home or fairy retreat. Example number 4 is a ceramic pumpkin house but you could make it with a regular pumpkin. Try some of that puff paint to outline the doors and windows. The one shown below is available for purchase from Amazon. Why not try making your own. Take a regular pumpkin and remove the seeds, just like you would for a jack-o-lantern. Cut out the openings for the door and windows. For those who are handy, use craft wood and paint to duplicate the look of the example. You can also purchase tiny doors and windows like I've shown here. These attach right to the pumpkin to create the look of a fairy house. If you don't want to tackle the project of making your own fairy house or gnome home from a small pumpkin, you can buy one like this one from Amazon. 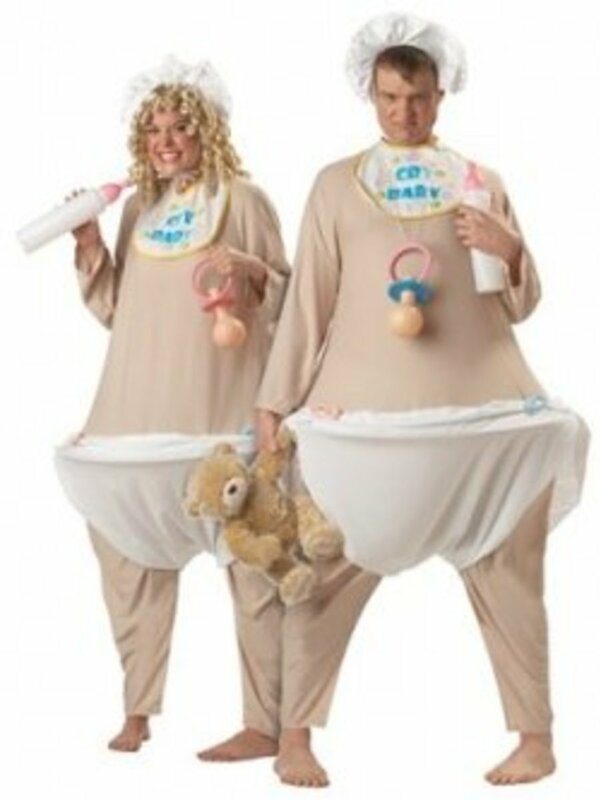 The great part is you can use it for many Halloweens to come. Wednesday, September 14 at 6 PM - 8 PM, Ashtabula Mall Community room next to JoAnn Fabrics (Ohio) Minimum of 25 attendees to do the class. It will be $25.00 per person and all you need for your Fairy Garden will be provided. 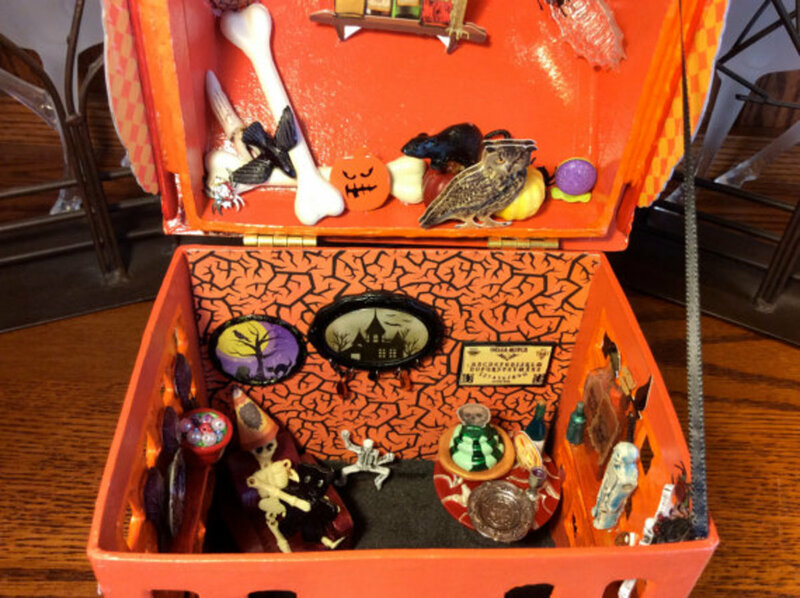 It will include a Halloween bowl container, potting soil, a plant, moss, stone for walkway, fairy, gazing ball and small wooden fairy house that you will paint & decorate. 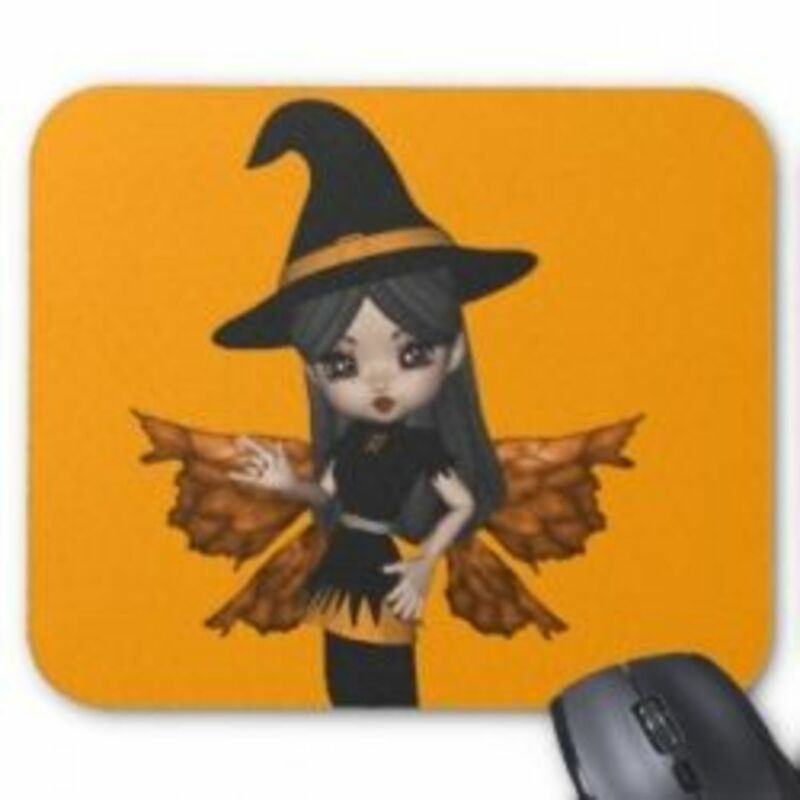 Need ideas for accessories to put in your fairy garden to make it the spookiest or the cutest one around? Ghosts - remember covering a lollipop with a white kleenex, tying a string just below the round candy, then using a marker to draw a ghost face on it? Place these in your container garden (not in an outdoor fairy garden where ants would go after the candy). You can use white fabric or white plastic (from a plastic grocery bag) since little gardens with plants will have dampness. 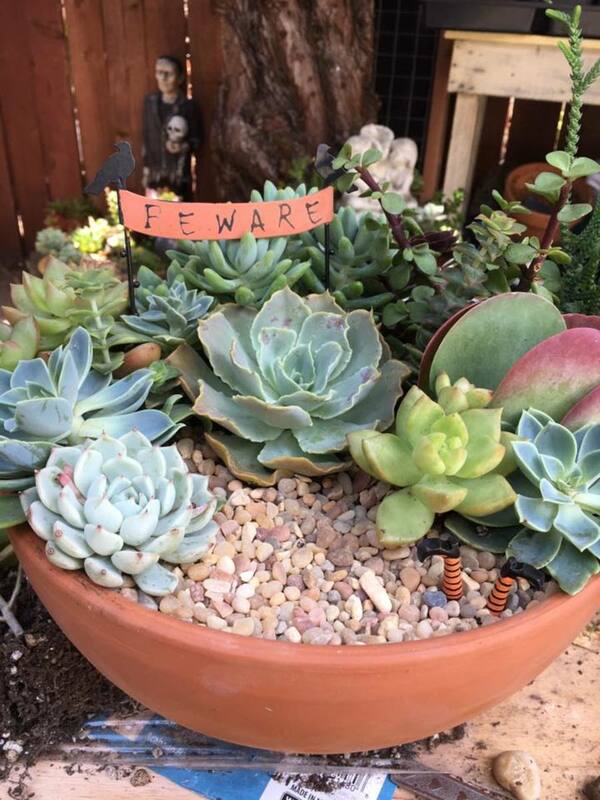 Turn a trick-or-treat candy bowl into the container for the fairy garden. These are inexpensive plastic with decorative Halloween designs on the outside and just the right size for a miniature garden. Fill it with potting soil to an inch or two from the top. Use care when you water the little plants so it doesn't get too soggy. Gather smooth, flat stones from your yard. 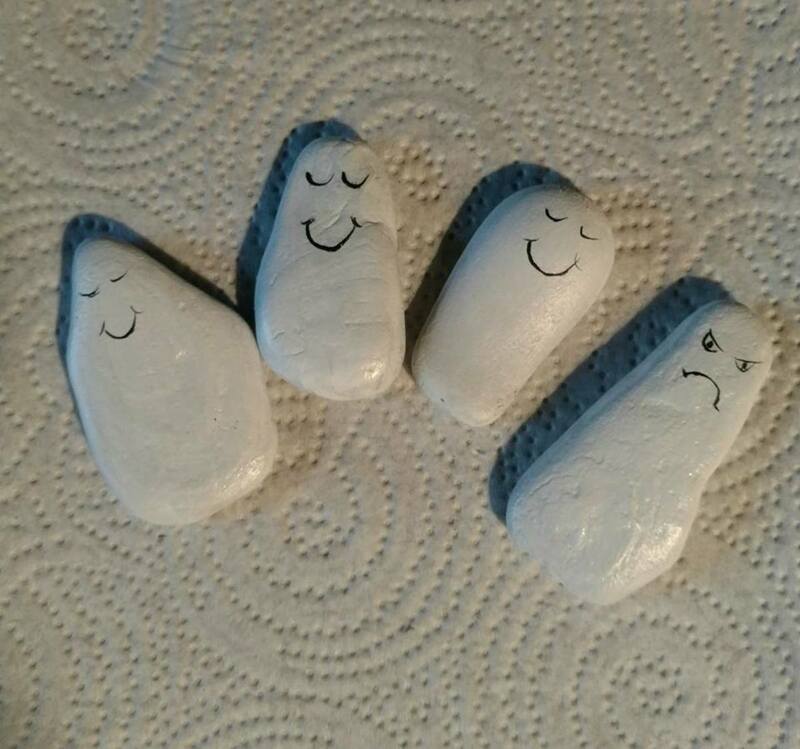 Wash them and paint them like gravestones to make a little graveyard. Gray or black makes a good base, then add white lettering with spooky sayings like RIP or Beware of Vampires. 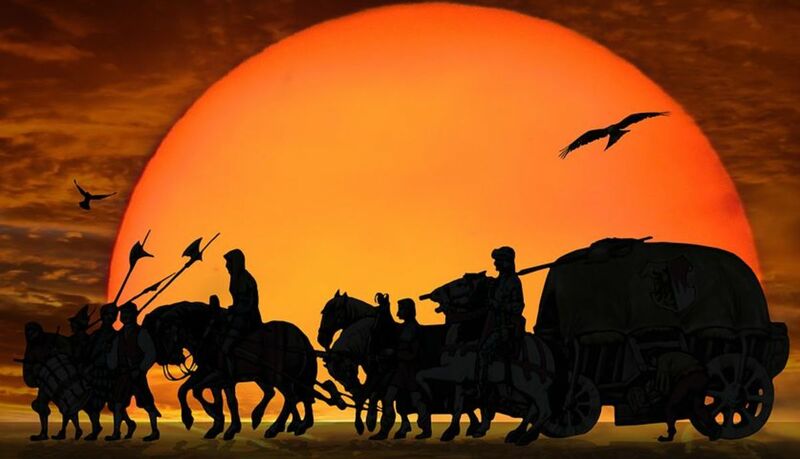 There are plenty of little figures available for the season. Check the dollar store for inexpensive small-scale witches, vampires, werewolves, and other creepy creatures. Look in the cake decorating section and also in the children's toy section of the discount stores like Walmart or craft stores like Michael's. Add little pumpkins. You can use the real mini-pumpkins or buy plastic ones at the store. The example I've shown above is by a professional crafter. I doubt that I can make anything even close to the amazing detail she incorporates in her little houses. If you want to try making your own house, here are some ideas for you. Add creepiness with bones and skulls. You can get tiny skeletons from the dollar stores or Wal-Mart. Take them apart and use the bones for windowsills and the skulls for accent on the roof or in front by the door. Halloween animals include black cats, bats, owls, ravens, spiders. Add these liberally to your spooky house. Look at the clever details she included above, like spooky scenes on the wall. Maybe you could try your hand at making a tiny work of art using fine point markers. The wallpaper on one wall of the interior is something you can find in the scrapbook section of the craft store. 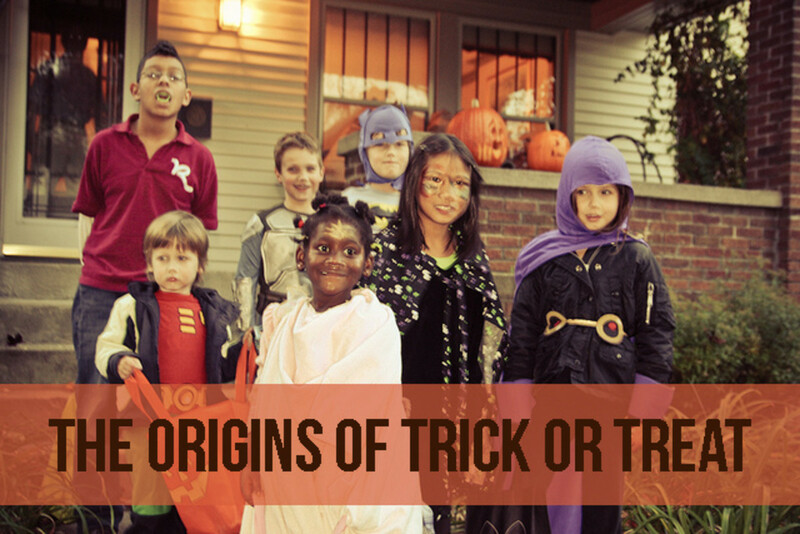 Look for Halloween-themed papers there. This delightful fairy child with an acorn cap adds the right touch of fall to the garden. Made of resin so it can withstand some rain and cold, but I'd recommend that you don't leave it out for the whole winter. It will last you more years if you just put it out in the fall. Isn't she adorable! The look on her face is so sweet. 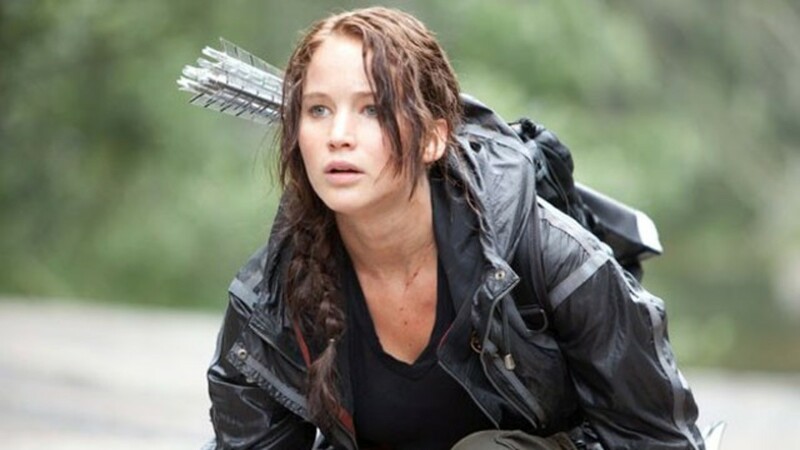 Notice how her wings are maple leaf shaped. She holds an acorn in her hand. Her orange dress adds to the autumn theme. Store it away to use again next year. Then you can enjoy it indoors or on your deck or porch. With a little imagination and elbow grease, you can transform just about any container into a whimsical fairy garden. Here you will find lots of great ideas to turn just about any container into a tiny magical world for indoors or outside. A picnic..
to discover one of these glow jars in your garden. This video is a tutorial for creating a Fairy Glow Jar. You take an ordinary jar like a Mason jar or an empty mayonnaise jar. Use glow-in-the dark paint to put dots inside the jar (bottom and sides). The three videos show different methods for making fairy glow jars. Place these in the garden to provide light for the fairies to hold their Halloween parties. Are You Going to Make a Fairy Glow Jar? Not this time, maybe next year. I've seen some great examples of a paper cut-out fairy figure placed in a glow jar. The lights silhouette the fairy for a dramatic look. You could make the little pumpkins using orange clay and putting a teeny twig for the stem. It would be a lot of work, but they sure are cute. This rustic wagon, already filled with miniature pumpkins, is quite a bargain. You choose if you want to buy or make them yourself. This is adorable! There is something so charming about tiny things like this teeny wagon or a wheel barrow filled with these miniature pumpkins. These are 1/2 inch to 1 inch in size. Much smaller than you usually find. Some interesting tips on making a fall themed fairy garden. She drapes Spanish moss from the sides of the container. How to build your own Pumpkin Fairy House! What's Bubbling At Cauldron Craft Miniatures? : This tutorial shows you how to turn a fake pumpkin into a fairy house. 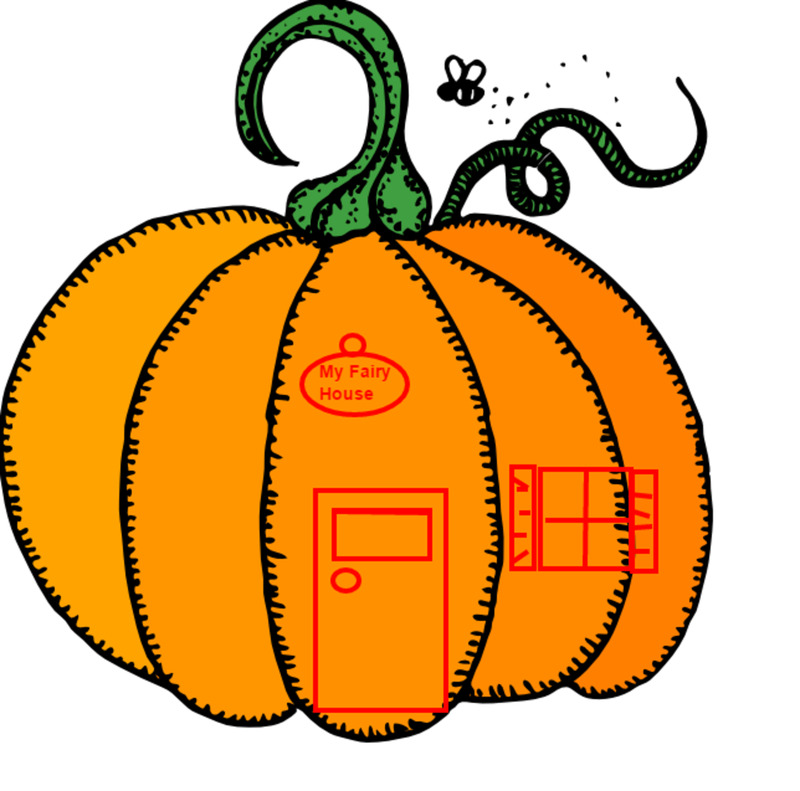 The Latest Fairy Abode: The Pumpkin House! What's Bubbling At Cauldron Craft Miniatures? : More ideas for turning a pumpkin into a home for a fairy. See even these kindergarten children made a pumpkin fairy house. I bet you can too. Create a Haunted Fairy Cottage, a Halloween craft inspired by Tinker Bell, with step by step instructions provided by Disney Family.com. Enjoy this fun craft activity with your kids and family. Set up the picket fence for the graveyard, add the tombstones and the tiny skulls. Creepy! Your neighbors might set up a full-scale graveyard as part of their outdoor Halloween decorating. You can have a tiny one in a corner of your garden or in a container with plantings that you can feature on your porch, inside your home or even on your desk at the office. You could try making these yourself, but I like the level of detail on these from Department 56. I've seen crafty people make amazing things with polymer clay but I'm just not that handy (and don't have that much time). These are fun and will look properly spooky and Halloweenish in your tiny garden. Use this to edge your graveyard scene. If you are a DIY fanatic, get out the popsicle sticks and some white paint and go to work. In the miniature garden shown in the video above, they used a brown picket fence. You can repaint this one to suit yourself. Ghosts - try making some using white plastic (like a grocery bag) and a black marker and some string. These are just 1 or 2 inches tall, so just perfect for your tiny fairy garden. These were made for Dept 56 village houses, but we will repurpose them. 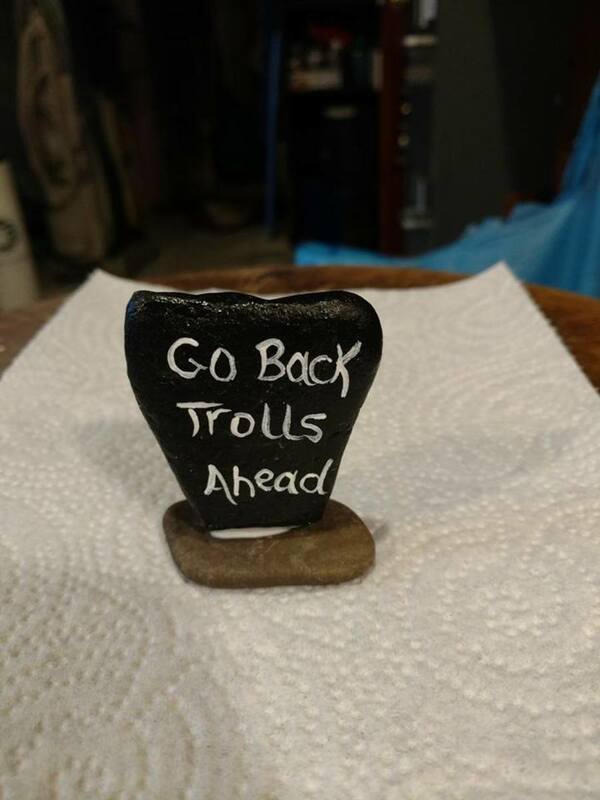 You can find items like these in local stores sometimes. Look in the section where they sell cake decorations or in the dollhouse section of the toy department. 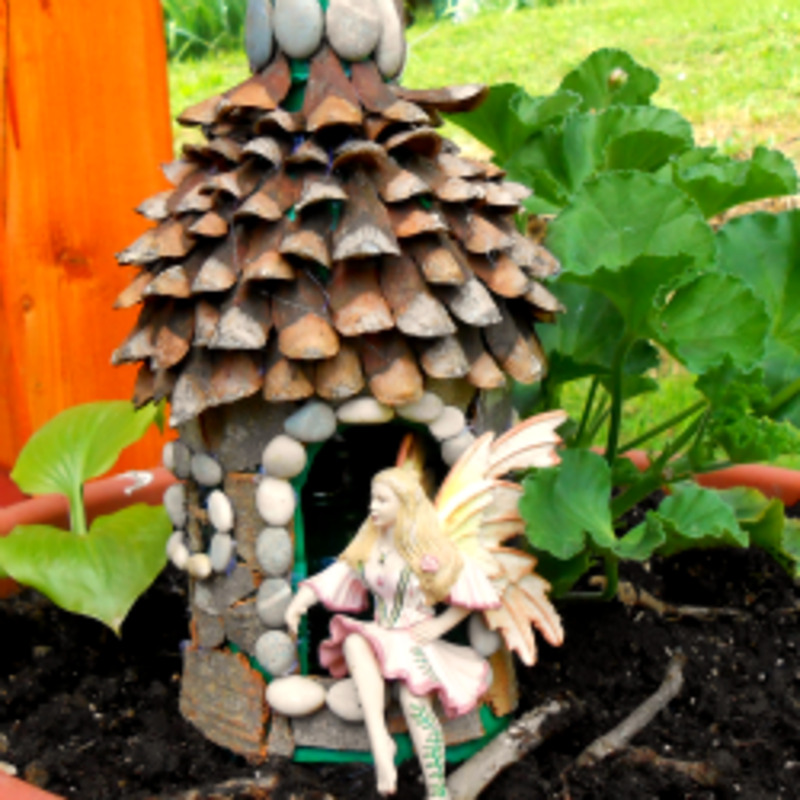 You will want to find things that are sized to go with the fairy house or furniture that you already have. This set has black cats, pumpkins, tombstone, bats and skeleton bones. I have a balcony but I see some opportunities here :) Your Lens title got me curious because of fairies and Halloween... I thought: can a fairy be scary? Now I know they can indeed! Wonderful Lens! I have a fairy garden but have never thought of Halloweening it up for the season. Your lens is packed full of delightful ideas! Thank you! Love it! What a whimsical way to bring a tiny bit of garden inside for the holiday. This would be so cool for a sick child or perhaps one who could not be outside so much, the garden could still grown in the window and the child would get endless hours of fairy fun. all of this is so cute! I wouldn't have even thought about Halloween items in the garden areas. Cute idea that anyone could do, even someone like me who can't do a lot of lifting. I love the little doors and windows and the idea of creating one of these gardens in a container.